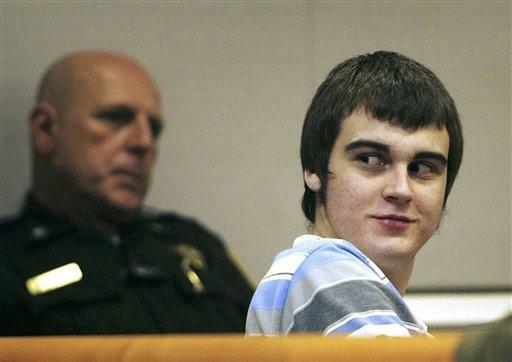 NASHUA, N.H. (CBS/AP) Steven Spader, the teenager accused of killing New Hampshire mother Kimberly Cates and wounding her daughter with a machete during a home invasion, was convicted Tuesday of murder and other charges and was sentenced to life in prison. Judge Gillian Abramson handed down the maximum sentence against 19-year-old Steven Spader, saying she could go on for days about the depths of his depravity. The sentence ensures "you will stay in that cage for the rest of your pointless life," he told Spader.